EPA / CARB - California / City of L.A. 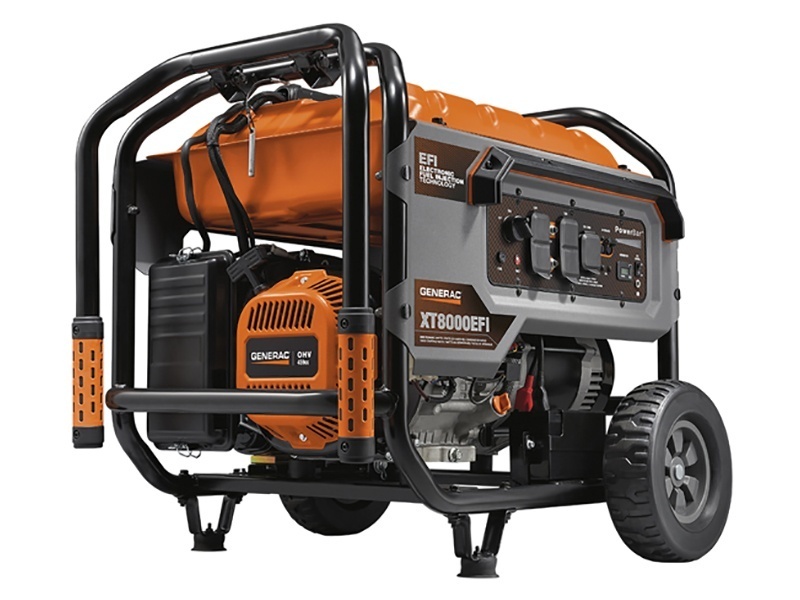 This compact yet durable generator offers premium quality power, ideal for emergency backup power and jobsites. 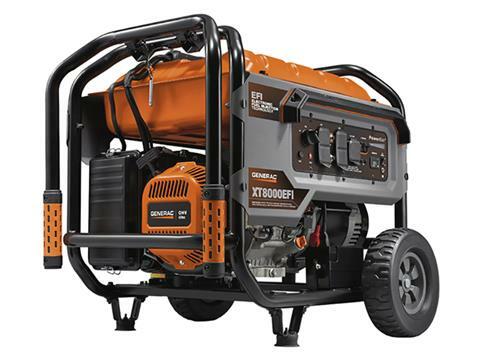 GENERAC 459CC EFI ENGINE: Delivers the right amount of power to get the best performance and efficiency out of your engine. LOW-OIL SHUTDOWN: Automatically safeguards engine from damage. 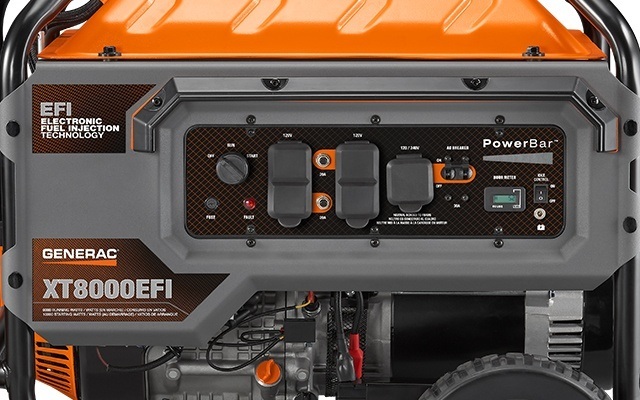 LARGE-CAPACITY FUEL TANK: With incorporated fuel gauge provided durability and extended run times. ELECTRIC START: Provides easy and reliable start-up. BATTERY INCLUDED: Self-charging while in use. IDLE CONTROL: Conserves fuel and reduces noise. CONTROLGUARD™: Provide added protection to the control panel. COVERED OUTLETS: Provide added protection from the environment and rugged working conditions. HOUR METER: Tracks maintenance intervals. 10 INCH SOLID WHEELS: Make portability easy and efficient. FOLD-DOWN LOCKING HANDLE: Allows for easy storage. Dimensions - 5.94 x 2.56 x 3.70 in. Run time @ 50% load - 9.5 hr.